This German Corporate Governance Code (the "Code") presents essential statutory regulations for the management and supervision (governance) of German listed companies and contains internationally and nationally recognized standards for good and responsible governance. 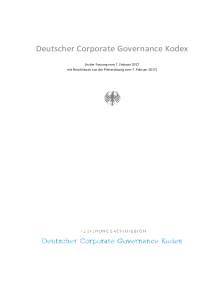 The Code aims at making the German Corporate Governance system transparent and understandable. Its purpose is to promote the trust of international and national investors, customers, employees and the general public in the management and supervision of listed German stock corporations. The Code clarifies the rights of shareholders, who provide the company with the required equity capital and who carry the entrepreneurial risk. 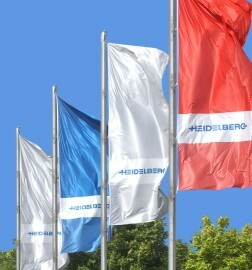 In 170 countries around the globe Heidelberg's sales and service organization takes care of the broad Heidelberg customer base.